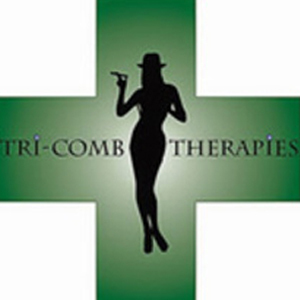 Tricomb Therapies is a community collective that offers medical marijuana delivery service. They have a well-stocked range of herbs and other cannabis products including indicas, sativas, hybrids and concentrates as well as edibles and recommended mixes. Tricomb Therapies, provide their patients with great medication and their prices are moderate. Just join their co-op, choose your meds from their extensive menu and place your order. Tricomb Therapies is founded on the principles of community with warm and friendly staff who are happy to help. They always take their time to make sure only the best quality med’s are chosen, and are always treating people with a high amount of respect. Don’t forget that first time patients are only accepted Monday – Friday from 11am to 4pm and they get a free joint! Delivery areas served: Victorville, High Desert, Apple Valley, Live Oak, Hesperia, Oak Hills and Surrounding Areas.